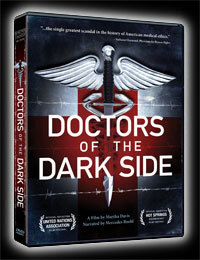 Doctors of the Dark Side | A documentary about the critical role of physicians and psychologists in detainee torture. 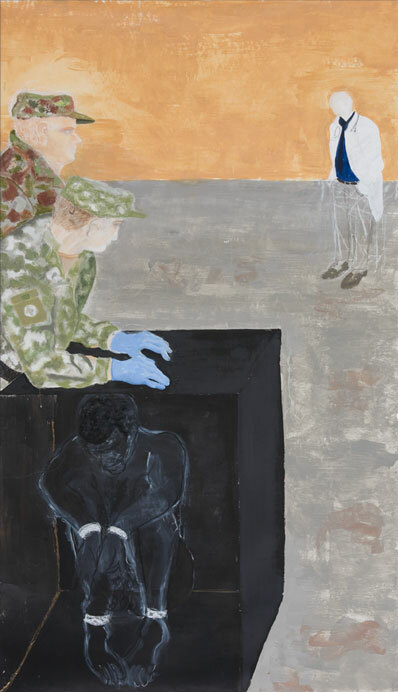 The critical role of physicians and psychologists in detainee torture. The "good doctors" counterpoint to Doctors of the Dark Side is free and online at expertwitnessagainsttorture.com along with several short videos and additional features. 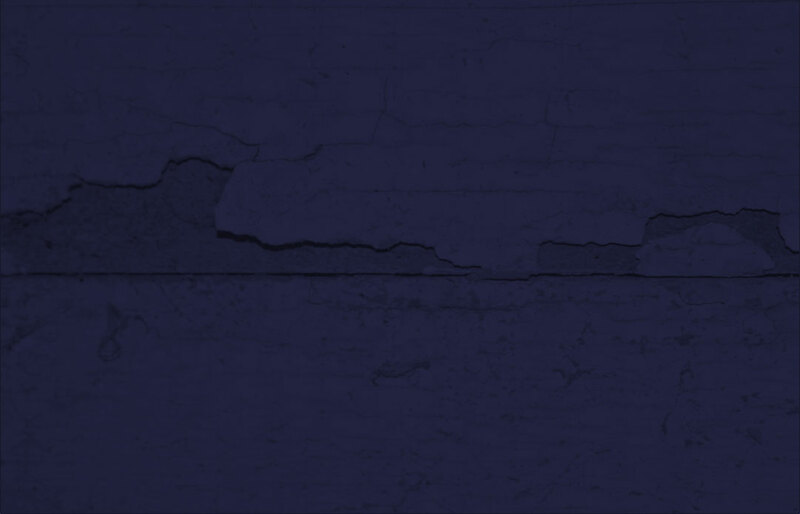 For more information, go to Host a Screening and View/Buy the Film. "How to Help Doctors Prevent Torture"
"How We Filmed the Torture Doctors"
Video shorts: Professionals Speak Out About Torture and Dual Loyalty—highlights from the groundbreaking Fordham University Conference held November 3, 2016.